This episode of Dubspot Radio tunes in to live audio and video recordings of the Dub Mission 1000th party. Dubspot instructor and Dub Champions Festival founder, Subatomic Sound System performs a live dub mix set spanning over a variety of musical styles. This 90-minute live dub mix set by Emch of NYC’s Subatomic Sound System explores all original roots dub, dancehall, cumbia, dubstep, and bass music. The set was performed at Dub Mission‘s 1000th event in San Francisco as part of the 5th annual Dub Champions Festival using the Livid/Dubspot DS1 mixing board, Ableton Live, Traktor Pro, various effects, melodica, and an analog siren. Emch is the producer, DJ, and musician who spearheads NYC’s Subatomic Sound System. 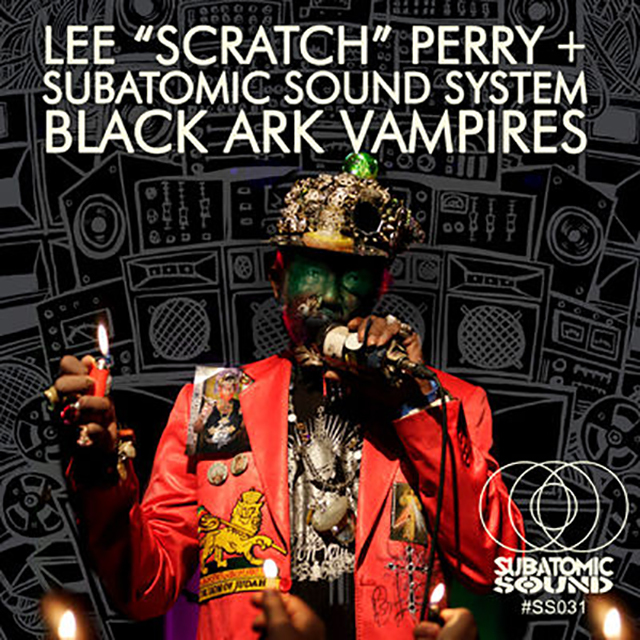 Music software has been crucial to his success as artist and label manager, allowing him to travel the earth, recently touring with dub legend Lee “Scratch” Perry. 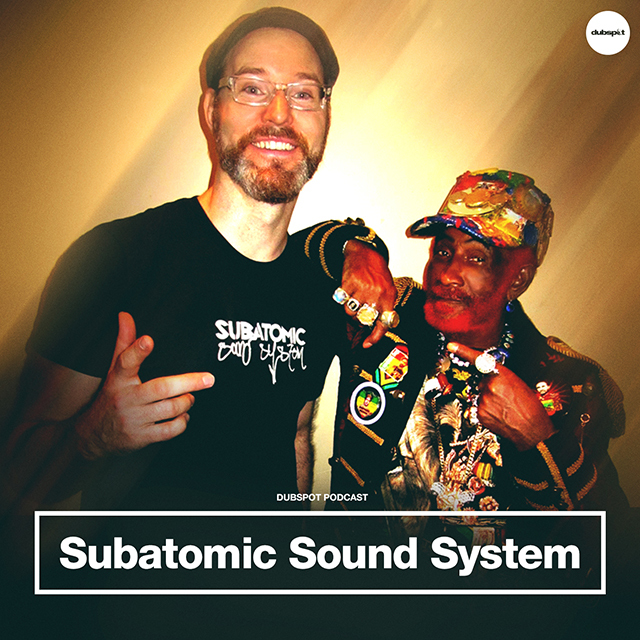 Find out more about Emch’s Subatomic Sound System crew tour, Subatomic Sound label releases, and his Dub Champions Festival via the links below.